DOMESTIC and International airlines are re-organising their flight schedule following incessant power outage at the Nnamdi Azikiwe International Airport, Abuja. As a proactive measure, the airlines decided to move their night operations to daytime, following difficulties experienced in facilitating passenger flights. 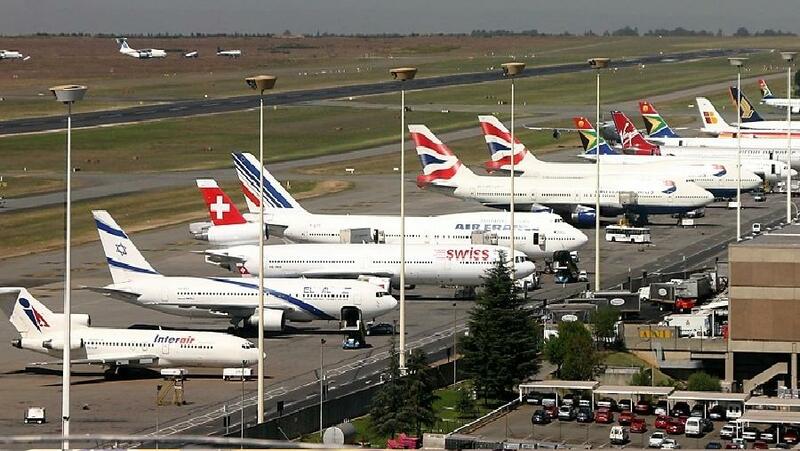 This comes as indications emerged that Nigeria stands to lose some of the benefits it enjoyed over the years if the view that safe operations could no longer be guaranteed in its aviation sector holds sway. Although the report of the Accident Investigation Bureau (AIB) is yet to be released, there is the fear that the country risks withdrawal of these benefits if it is proven that negligence contributed to the crash of DANA Flight 0992 in which more that 153 passengers died. The AON scribe reiterated that the stability the industry enjoyed in the last six years had had positive impact on insurance premium paid by the airlines, which is put at 0.1 per cent. “The implication of this accident on Nigeria is that it will affect the country. The Federal Government took some panicky measures by setting up Paul Dike committee. That report should have been revisited rather than another merry-go-round we are doing now”. The report, gave impeccable recommendations on how aeronautical search and rescue should be carried out to save lives of victims of in the event of air disaster such as the involving the ill-fated Boeing McDonnel Douglass-83 plane at Iju ishaga. 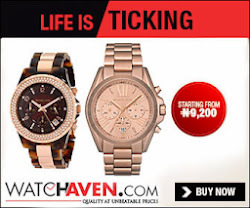 The failure, they said was responsible for the obvious failure that greeted search and rescue efforts made by various aviation agencies and other government present at the crash site on Sunday. Many believe that if the recommendations of the report had been implemented, at least a few victims of the fatal crash would have been saved. While emotions are understandably high, Tukur stated that there was the need for restraint in comments. 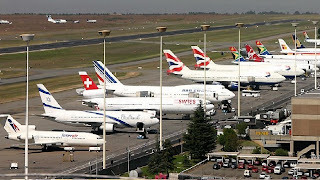 Experts disclosed that the culpability of any of the aviation agencies or the airlines could make the country lose the gains of Cape Town Convention which has given Nigerian operators the window of opportunity to purchase modern aircraft. Apart from British Airways, which comes in the morning and departs in the morning, others like Air France, KLM, Delta, Lufthansa and others depart Abuja between 9pm and 11pm everyday. If the airlines make good their threat to shift their schedule to daytime, this may be catastrophic, as night flight operations might have been jettisoned just as there are fears that other carriers might also suspend their flights in order not to risk passengers’ lives. A top official of Arik Air who confirmed the incident to The Guardian, under a condition of anonymity because he was not supposed to speak to the media, said three of the airline’s flights were diverted to Lagos when electricity went off at the airport Friday night. The Guardian learnt that all planes scheduled to touch down in Abuja were, as a result, re-routed to Lagos, in a move that is sure to irk the helpless passengers. Notably, a Malabo-Abuja Lufthansa flight was routed to Lagos, same as Air France and British Airways flights, stranding hordes of passengers, who were reportedly offered accommodation for the night in Lagos. Blackouts at the Abuja airport have become commonplace, as there have been at least three such incidences this year alone. The airport has been disconnected from PHCN supply and runs 24 hours on generator. In February, a British Airways flight from London landed at the Nnamdi Azikiwe International Airport in Abuja in darkness. Coincidentally, the Minister of Power, Prof. Barth Nnaji was onboard the B777 aircraft. There was a similar occurrence the following month, with authorities failing to fully convince passengers on whether the blackouts were due to outage of power from the Power Holding Company of Nigeria (PHCN) or from generator malfunctioning or internal faults with the airport’s lighting system. Minister of Aviation, Stella Oduah-Ogiewonyi, had, two months ago, taken airfield lighting, bird hazard control from the Federal Airports Authority of Nigeria (FAAN), and calibration of navigational equipment from the Nigeria Civil Aviation Authority (NCAA) to the Nigeria Airspace Management Agency (NAMA). There were views that the Ministry of Aviation may have decided on this new policy because over the years FAAN seemed incapable of providing airfield lighting at rehabilitated airports, thus subjecting many of the nation’s airports to day light flights. An important example is the domestic runway (18L) of the Murtala Muhammed International Airport, Lagos, which was commissioned in December 2008 after rehabilitation by the then Minister of Aviation, Babatunde Omotoba, without runway lighting. Since then, four years after, the runway has been without lighting.